A business remits the GST/ HST collected to the federal government through the Canada Revenue Agency by filing GST/ HST returns. How often to file GST /HST returns depends on the length of reporting period, which is based on the amount of business's annual taxable supplies. Usually when register for GST/HST, a business will be assigned a reporting period and the Canada Revenue Agency will mail a personalized GST/HST Return for Registrants at the appropriate time. 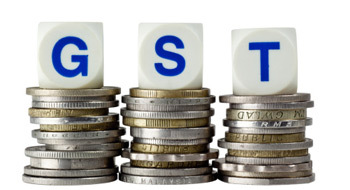 On the GST/HST return, a business declares the amount of GST/ HST collected from various customers and deduct the Input Tax Credits (ITCs) a business credited with to determine GST/HST net tax. This net tax is either a positive amount - (an amount that a business will have to pay the federal government), or a negative one - (the amount of the refund the federal government will send to a business). 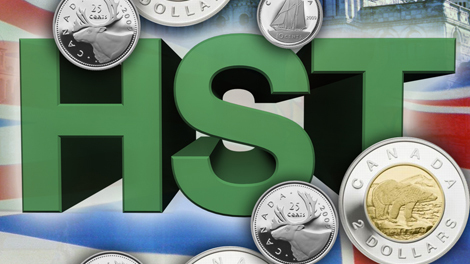 Note that if a business is a GST/HST registrant, it must file GST/ HST returns on schedule, even if there is nothing to report (as it didn't collect any GST HST during that reporting period).